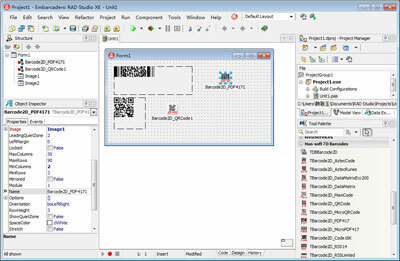 All modern Delphi and C++ Builder are supported, from Delphi/C++ Builder 4 to Delphi 10.2 Tokyo. 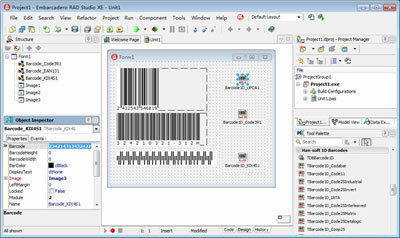 9, The Delphi 4 – 10.2 Tokyo and C++ Builder 4 – 10.2 Tokyo are supported. 10, The 64-bit platform is supported under Delphi XE2 – 10.2 Tokyo and C++ Builder XE3 – 10.2 Tokyo. 11, It’s easy to use, and it has the excellent functionality. 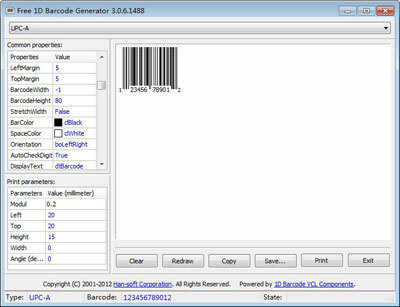 12, It’s a very popular 2D barcode components package.